At long last, the promised Bagsket Tutorial. First off, thank you Claudine for posting her inspirational bag. Full credit must also go to Diana. She and I worked through the first bag together and her guidance was invaluable. If you’re a knitter, make sure to check out her amazing FREE knitting patterns. And finally, thanks susankg53 for the name…it’s perfect! 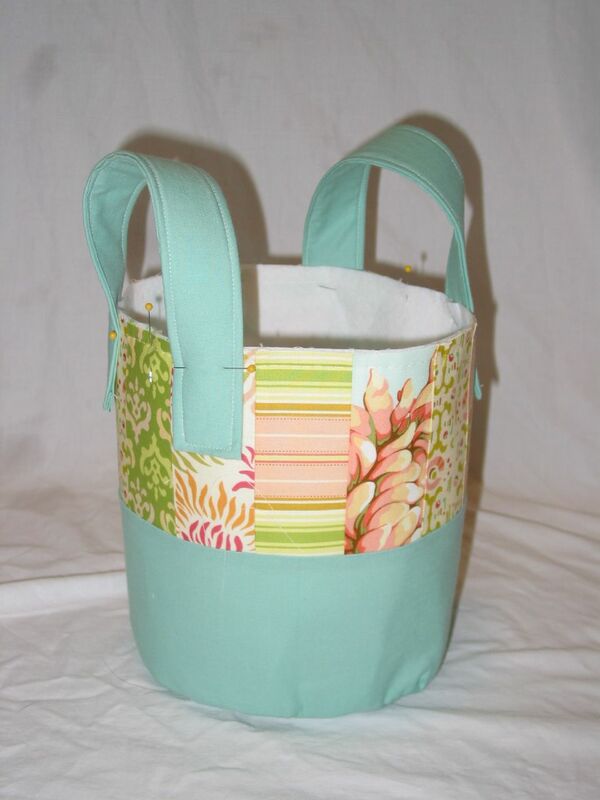 This is a great project for your scraps and I hope you have fun with it. As I’ve stated before, I am NOT an expert seamstress by any means, so I’m sure I’m doing things bass ackwards all over the place. I would love love LOVE to see what you come up with. This is a long tutorial with a fair number of pics. If anything is unclear, please email me (foofanagle at gmail dot com) and I’ll be happy to clarify. For those of you who are quick and crafty, here’s a summary of the steps…it may be all you need. Did I mention I’d love to see any bags you make using this tutorial? 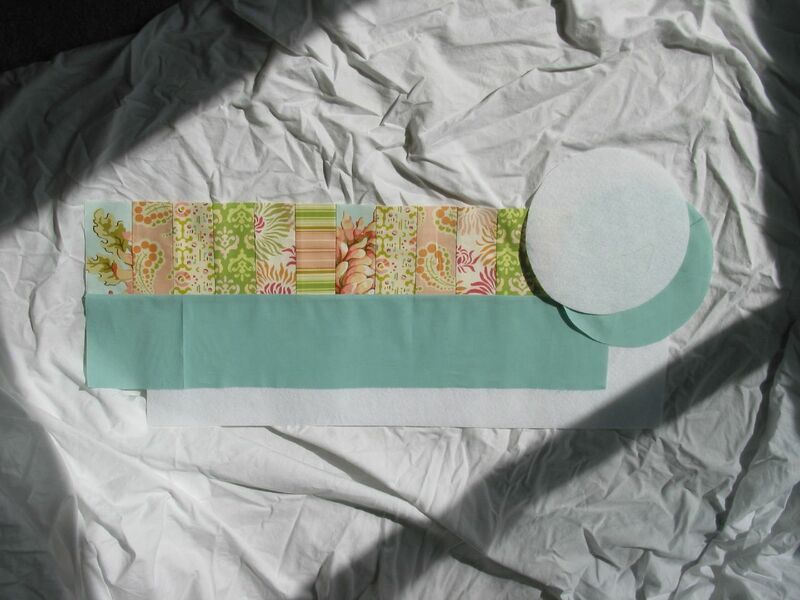 Use a heavy interfacing like Timtex. I didn’t make it fusible, but that could potentially help when sewing the fabric to the interfacing. Baste together with a 1/3in seam allowance. We’re basically just holding the fabric to the interfacing. 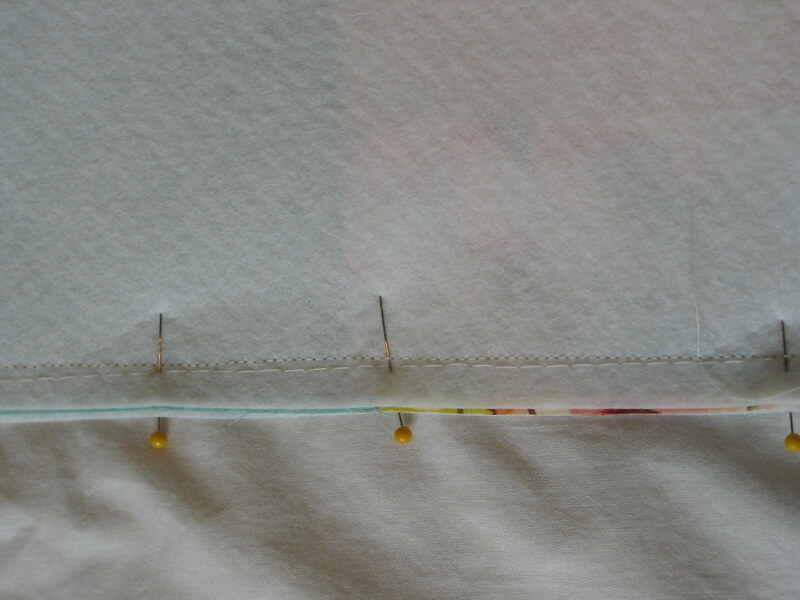 If you have fusible interfacing, you can skip the basting. Mark the 4 points on both the bottom and side piece. Line up the remaining markers and pin the bottom to the side. Pin generously to ensure the pieces don’t slip apart as you sew. 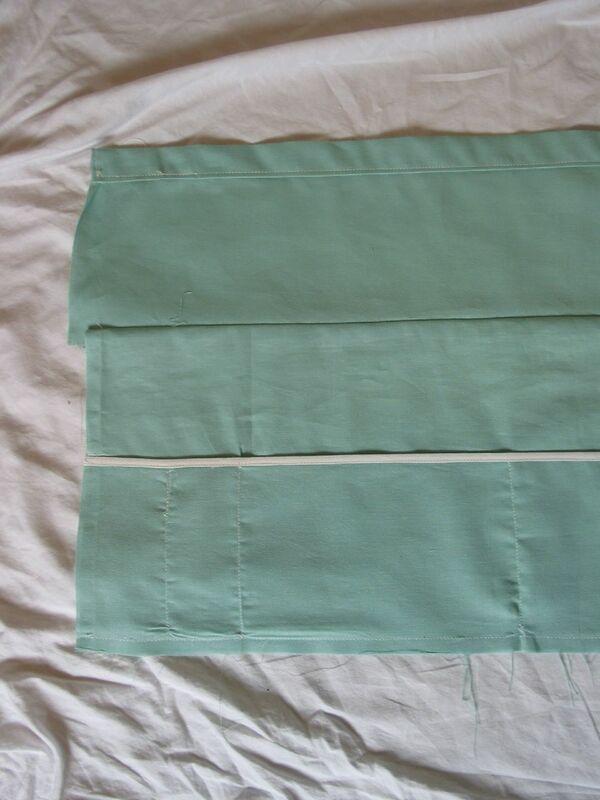 Sew together the bottom and side piece with a 1/2in seam allowance. Make sure your seam “covers” the basting stitches (that’s why there’s a difference in the seam allowance when basting vs. seaming. Or you can do it haphazardly like I did and pick out the basting stitches later. That’s sooo much fun! This will take a bit of fiddling and manipulating. 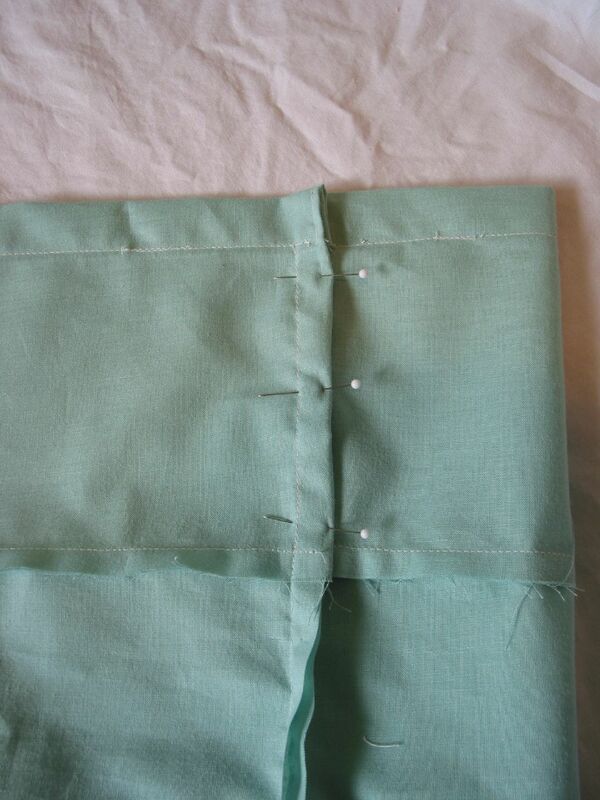 When you sew over the side seam, you may need to get a “running start” on your machine so that it powers through. If you have a walking foot…use it! Turn the bucket right side out. I iron the sides of the bucket once more to smooth out the wrinkles that are inevitable when you turn the bucket. 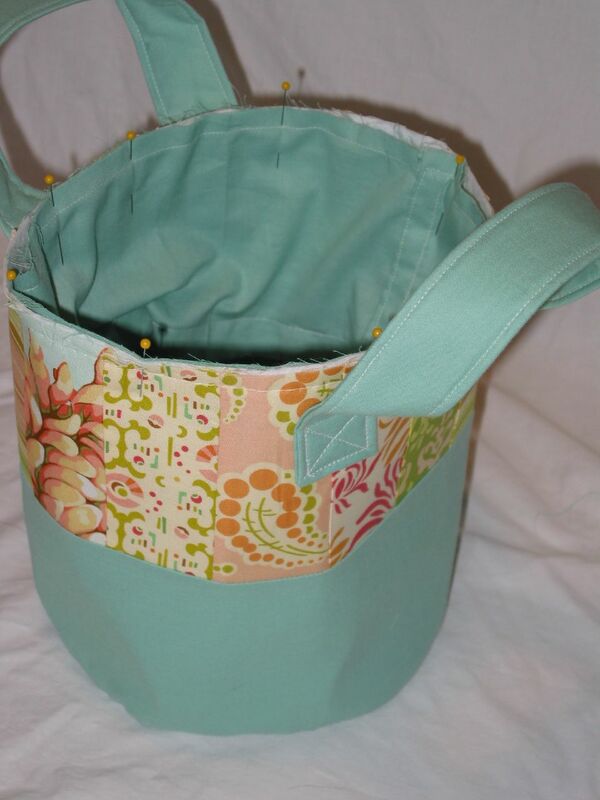 Sew down the side of the handle with a 1/8in seam allowance. 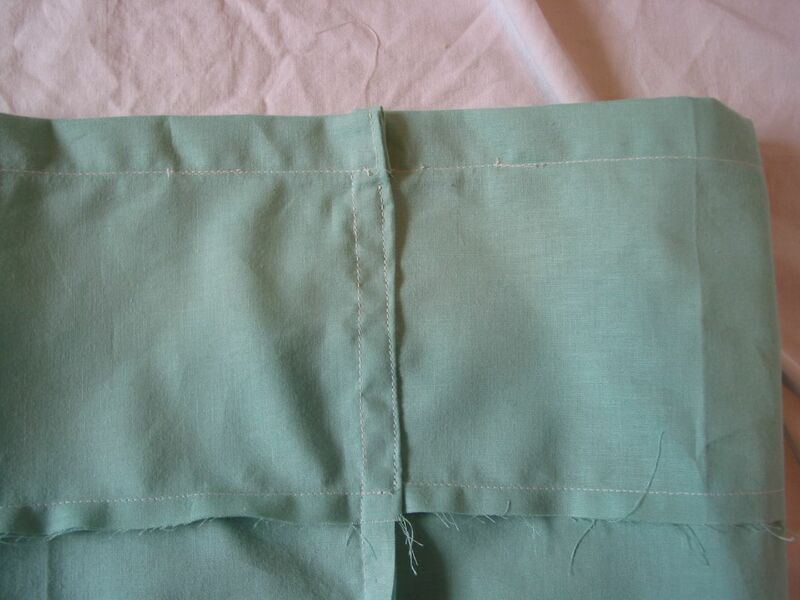 When you reach an end, tuck the fabric ends in, making sure one side wraps around the raw end of the interfacing. 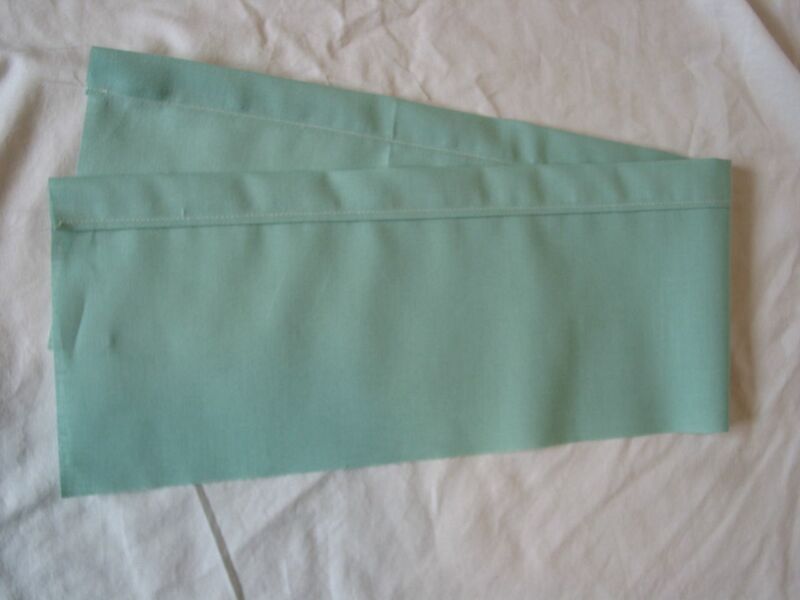 Turn the corner and sew the ends, turn and sew up the other length of the handle with the 1/8in seam allowance. Repeat the end treatment on the other end of the handle, sew to your starting point and snip your thread. Ends of handles should be about 3.5 inches from the top of the basket and about 4 inches apart from each other. Sew handles down in a reinforcing square. It takes a bit of mushing and smooshing to get this done, but you can do it! Iron the sides of the bucket one more time if you think they need it. Sew pocket lines down at whatever intervals you’d like. I like some narrow and some wide pockets to help hold a variety of notions and tools. 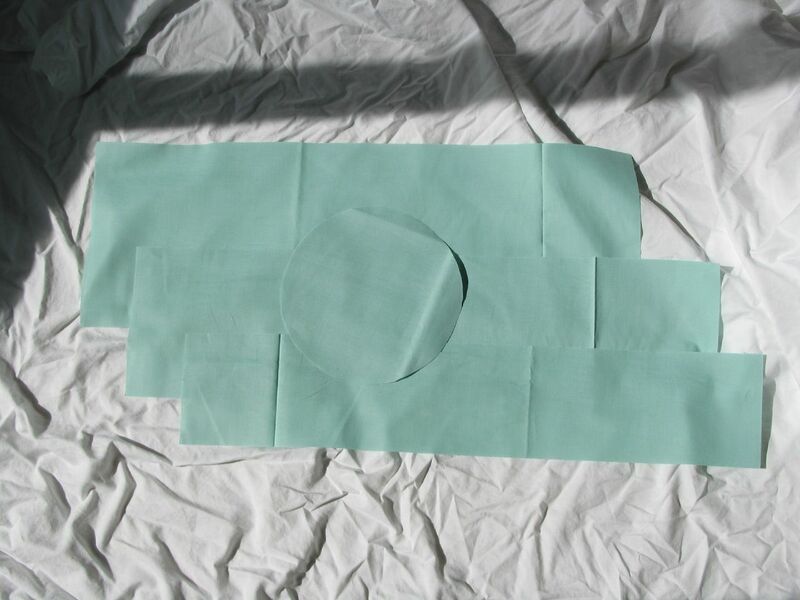 Fold down ¼” from the top of the fabric and iron. If you’re using a print, you should be folding so that the wrong side of the fabric is inside the fold. Fold down another 1” from the top and iron. This creates the pocket for you to pull the drawstring through. Sew down the length of the drawstring fold using a 1/8” seam allowance from the folded edge. Line up edges of the inside lining and sew together at the ends (make sure the pockets are in). 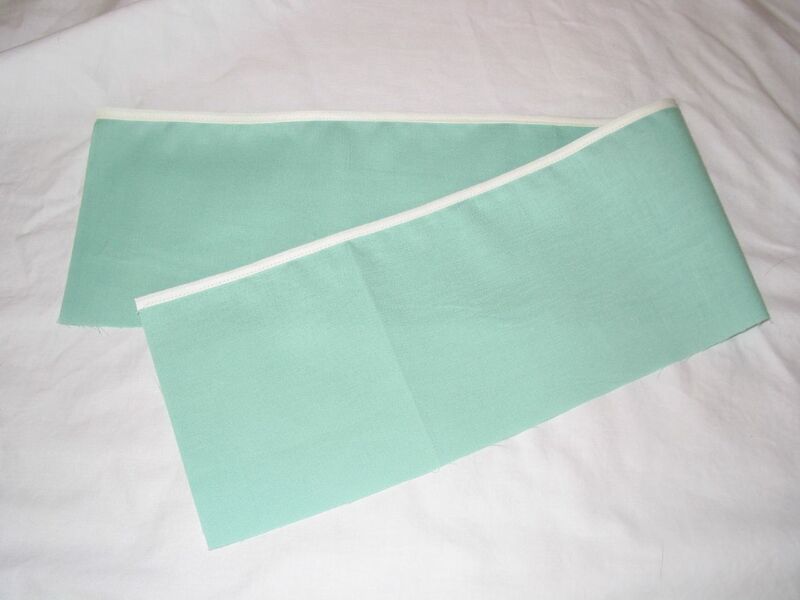 Basically, fold/roll the seam of the flap back onto itself. 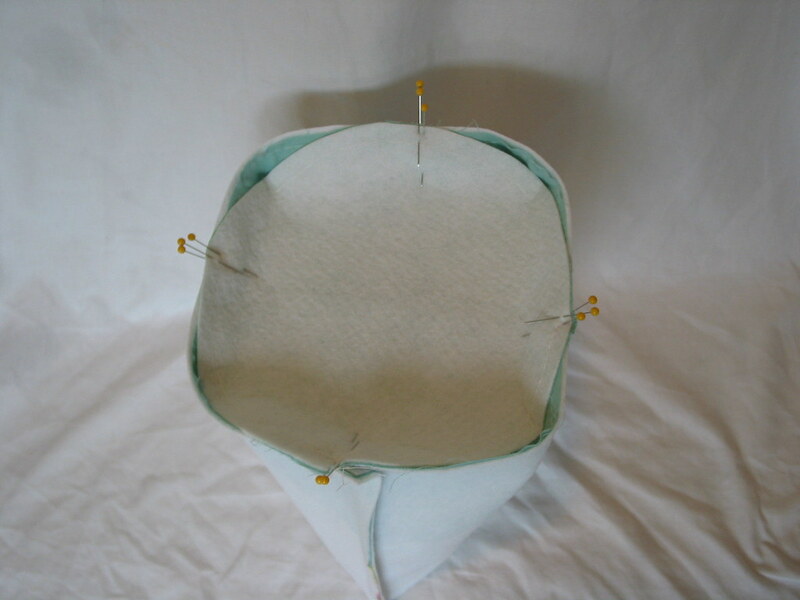 Press it down, pin it and sew it down so that the seam and raw edge is enclosed. 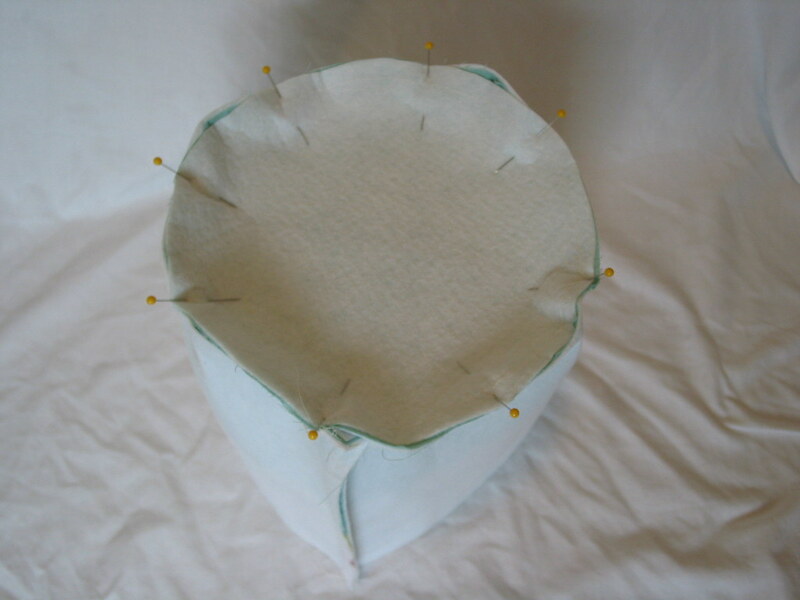 As you did with the bottom of the bucket, mark the 4 points of the bottom round and the bottom of the inside lining. Guess what! You’re ALMOST there! Let’s bring it all together now. 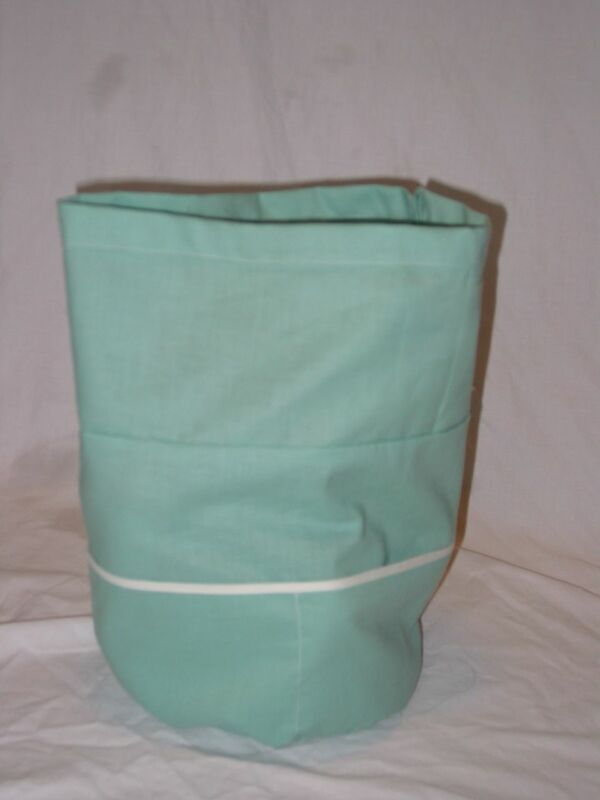 Tuck the lining into the bucket. Make sure the drawstring flap is tucked inside the lining. 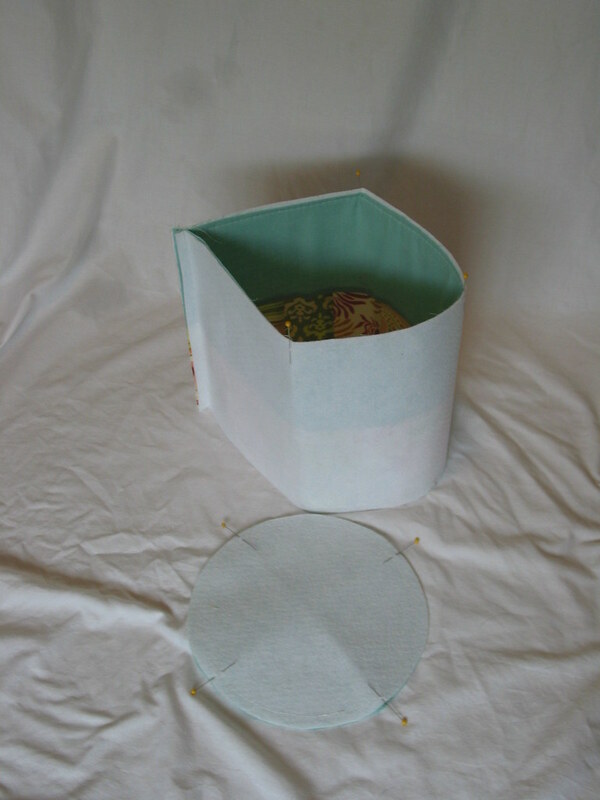 Pin the lining to the bucket all the way around the top. 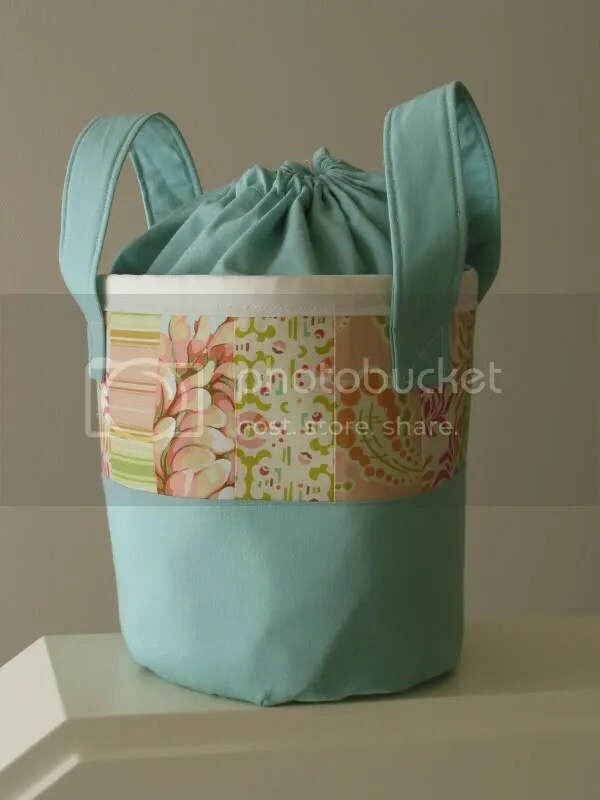 Sew along the top (you’re sewing through the bucket and the drawstring/lining side edges) to secure the lining to the bucket using a ¼” seam allowance. The key here is to sew close enough to the top of the bucket so that the stitches won’t show after you apply the binding. FINALLY…line up the end of the wide trim with the bucket side seam. Sew the trim to the top of the bagsket. Make sure you catch both sides of the trim as you go. Take your time on this…I recommend pinning (I didn’t pin and I regret it since I didn’t catch a couple of spots of the inside trim.) 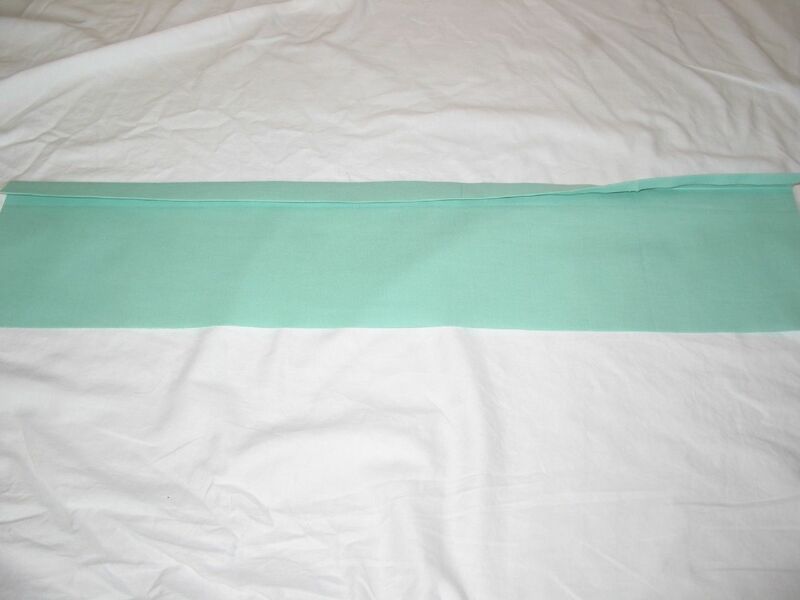 When you reach the end, fold the end of the trim under so you have a nice neat end when you get back to the side seam. Guess what! You’re all done! CONGRATS! I’m sure I made this more complicated than it has to be. If you have better ways of doing parts (or all) of this project, please let me know. I’d love to hear it! Entry filed under: Crafty, Sewing. Girl, I’m exhausted. Hats off to you for making 3 of these. They are quite lovely and you should be proud of yourself. Yay for crafting! Just a thought – plastic canvas for needlepoint inserted between the lining and outside layers might be a less expensive alternative. Wow, that bag is beautiful, and the perfect present inspiration. I already have plans for 2 of these as pressies for friends. Will let you know how they come along. Thank you. Gorgeous basket. Thanks for taking the time to make a tutorial. Thanks for making the tutorial, Suzanne! Your way is pretty close to how I did mine. For my basket (pardon me, bagsket! 🙂 ) I didn’t actually sew in the timtex. I slipped the timtex in after I have done the outer side and lining, just before I sew in the top trim. It took lots of wrangling though, and I think the way you do it probably makes it sturdier and more stable. And yes, I recommend basting when sewing in the top trim. And what gorgeous bagskets you made! Thanks for the easy to follow tutorial! I made one today, I can see where these cam be addicting. I did use fusable interfacing, made it closer to 9.5″ diameter and added an additional plastic needle point canvas in the base, just for added support. Pic is posted to my blog. Ooh! 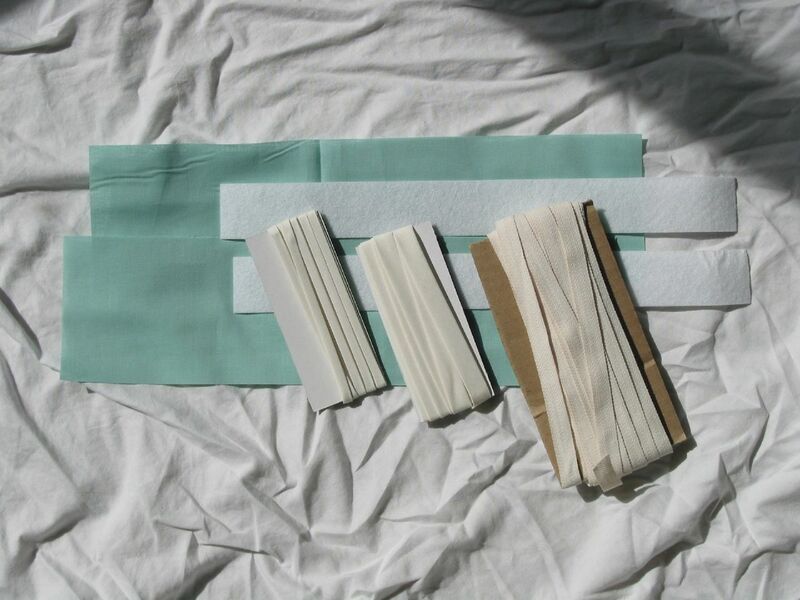 I really wanna make one – what weight of interfacing do you recommend? I will have to go buy some and know the store will have a zillion kinds. 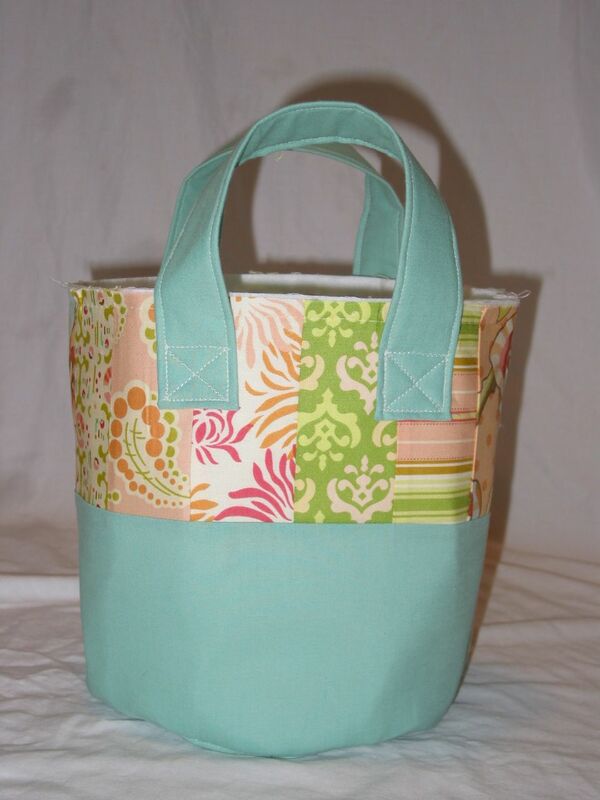 I just saw your bag entry on the Sew Mama Sew blog and I love it! Thank you so much for your awesome tutorial and beautiful bag, I know what I’m going to have to make before summer is over! I made the 12 inch one. Go check out my blog. Hello! I work with Kristin on her Sew, Mama, Sew blog and we’d love to link to your fantastic tutorial for an upcoming feature. Would you mind emailing me for details (I can’t seem to locate your address)? You know how much we love your bagsket!… Thank you! Oh! Terrific! I will make some of these for Christmas gifts! Thank so very much. Hi! Just wanted to say THANK YOU for this tutorial! I made mine as a gift and military-themed. thanks for the fun tutorial. 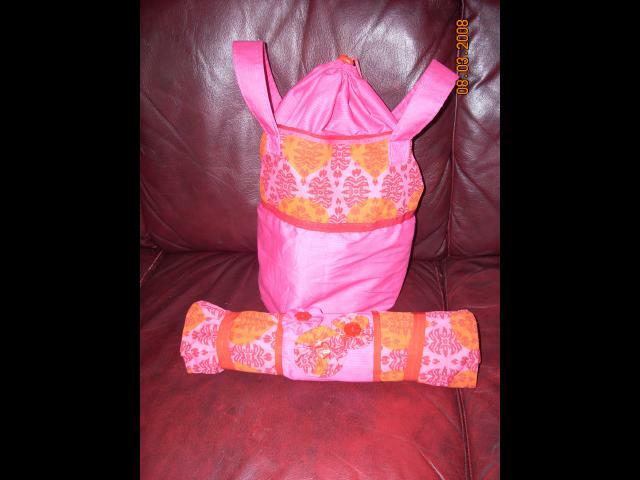 thanks for this pattern your bag is very nice! Thanks for this tutorial! I loosely followed it to make this. I am never going to be able to get a job again, as there’s too many nice things on here to make, they’ll keep me too busy to go out to work! Made for sekrit pal exchange.. now I get to make my own. I love this bag! Now if only I had the courage to try to make it…Thanks for the tutorial! Thank you so much for this tutorial. I made one tonight for one of my 3 girls. Although mine isn’t as perfect as yours, my daughter still loves it! Now my oldest wants one. You can see a pic of mine at my blog. Thanks again! Now I’m going to check out some more projects on your blog. Ooo, thank you for the great tutorial. I’ve gotta make one of these. Well, maybe two… I know my Mom will want one after she sees mine! I am full of excitement and envy for those that have completed this. I love bags, but don’t need another. This is going on my “As soon as I need another bag list”.. Better yet, I want to make it sooooo bad, that I will just craft one up for a well deserving pal. LOVE LOVE THIS TUTORIAL!!! Oh my, what a great bag! Bumping this to the top of my to do list! It will be perfect to hold my current knitting project! Thanks so much for sharing – I shall email a photo when completed. Me again, I’ve made one! 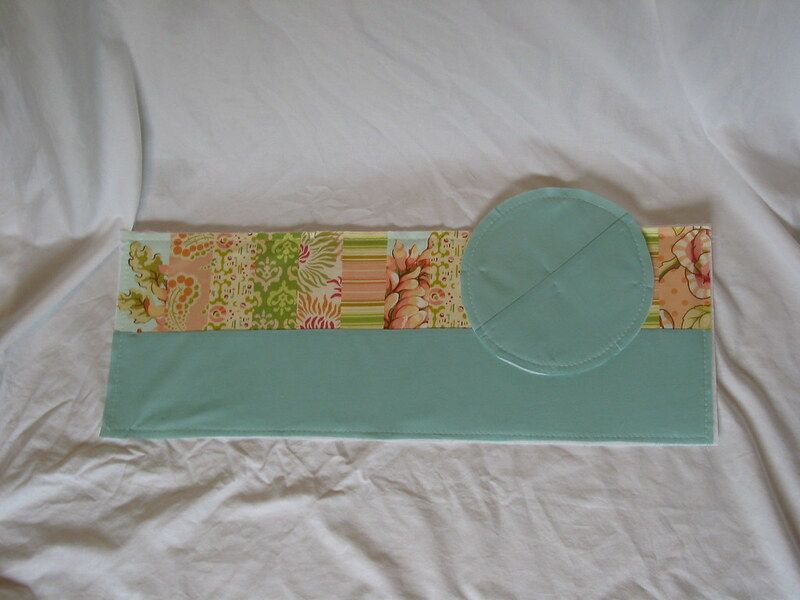 Here’s a photo (not the best, but you’ll get the idea) of it with my matching knitting needle roll holder http://challenged.files.wordpress.com/2008/03/bagsket.jpg I made it a bit longer to fit my longer needles. Cheers for the tutorial! I’m going to try to make one out of recycled denim jeans, maybe even keep a pocket or two on the outside. Thanks again for this awesome tutorial! I can’t wait to make this! What a great gift idea. Wow! Awesome little bagsket! You’re work is great and thank you for the tutorial! my hat’s off to you for this tutorial. Good Job! I’ve just discovered your thoroughly appealing little bagsket with the extremely helpful tutorial, and I’m very pleased! My youngest sister has such a passion for bags of all sizes and shapes, but this isn’t like one that she’s ever had. I’m just tickled to be able to make one of your bagsters for her, she has few pleasures in her little life. She was born with Down’s syndrome and despite her difficulties, she’s a happy little cookie. So thank you very much for contributing to my sister’s enjoyment of her life. You’ve also contributed to mine, thanks again. Why is it called a Bagsket? Very interesting site. Sometimes I can’t help but make a move with my kind guerrilla Wanna good joke? Where does all the pepper go? No one nose. hi could you let me know how many meters of fabric you need for the bagsket please. This is exactly what I have been looking for!!! Thank you!! I don’t know if it is just me but I cannot see the pictures for the tutorial… Is there anyway to get a copy of the pictures… it sure makes it easier!! Okay- these would make the cutest easter baskets! I love the tutorial and I am making a bagsket as a knitting bag for my daughter. The rectangle length of 29.3 inches seems a little long. 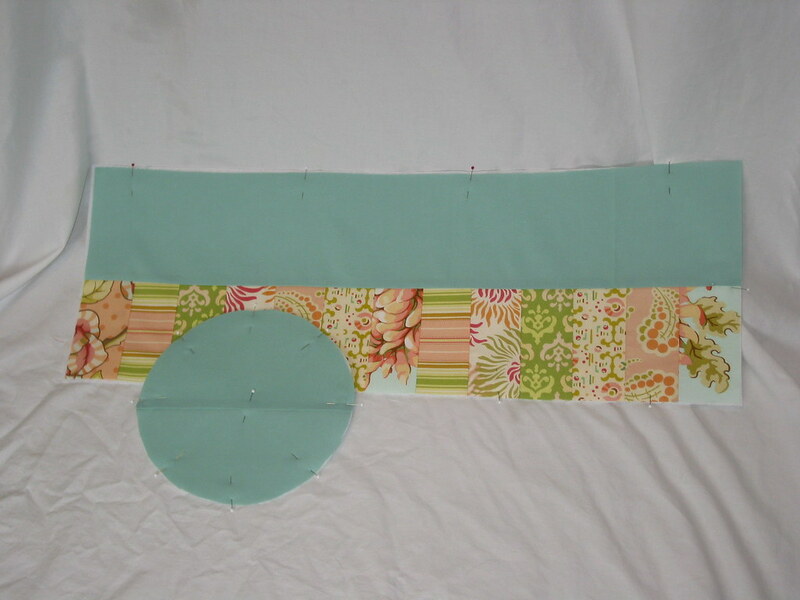 When I cut my rectangle to 26 3/4 inches I find it fits better when I later sew it to the base circle. I was looking for a gift to make for a friend who is a very busy mom–this is perfect! Thanks for the great tutorial! Interested in PDA or handheld computers? Ever dreamed of having PDA or a handheld computer? You can decide on you reverie befall true. We all can get whatever we want on the contrary if we rely upon that we transfer succeed. Start you pda & handheld computers hallucination settle true today! You said you had problems sewing the handle reinforcement squares. 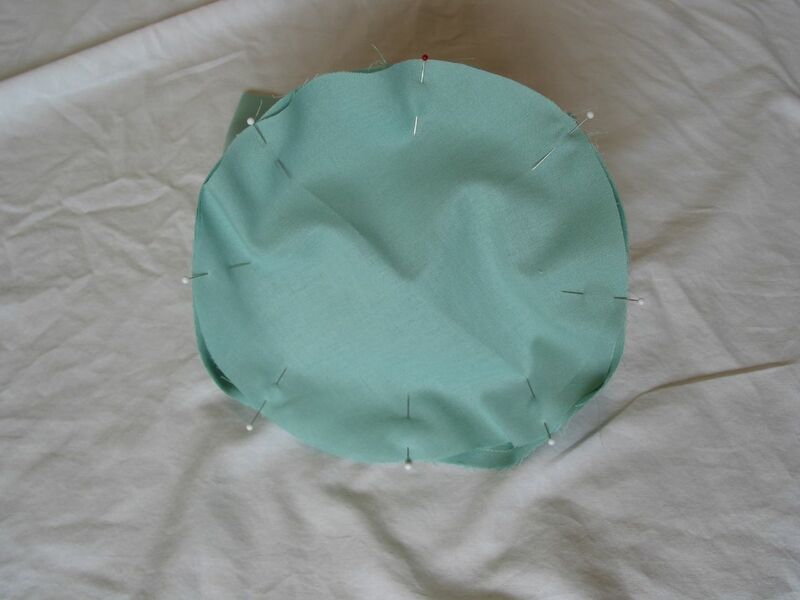 Instead , don’t sew the side seam yet….sew the handles in place first. 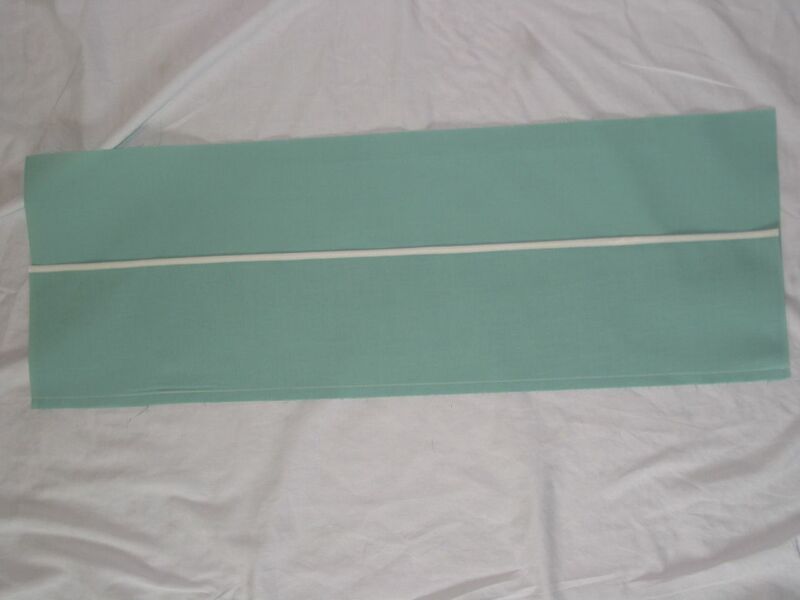 Your work area is still flat and the hadles will sew on much more easily. Good idea about the sewing the handles in first, but you’d need to know for sure that the side was the right size. Thanks for the tuturial anyway, wonderful idea for a gift. this was so easy, i made this using clear vynl and used canvas as the insert. i put the pockets on the outside so i can see whats in them. i am a massage therapist and i put my bottles in pockets and towels on the inside. the canvas can be taken out and washed, then put back in the clear “bagsket’ when done. this was so easy, thanks!! Great tutorial, I want to try one of these to put a ball of yarn in whilst I knit. Thanks so much for going into lots of detail. I’m a newbie and it helps. PS, McCall’s must have really loved this idea! I see they have a pattern for this bag! Thank you for this wonderfull post! Thank you so much for this wonderful tutorial!! I used it as a springboard to make a liner for my tall and narrow laundry hamper and it turned out fan-flipping-tastic, if I do say so myself. 🙂 Much appreciated! 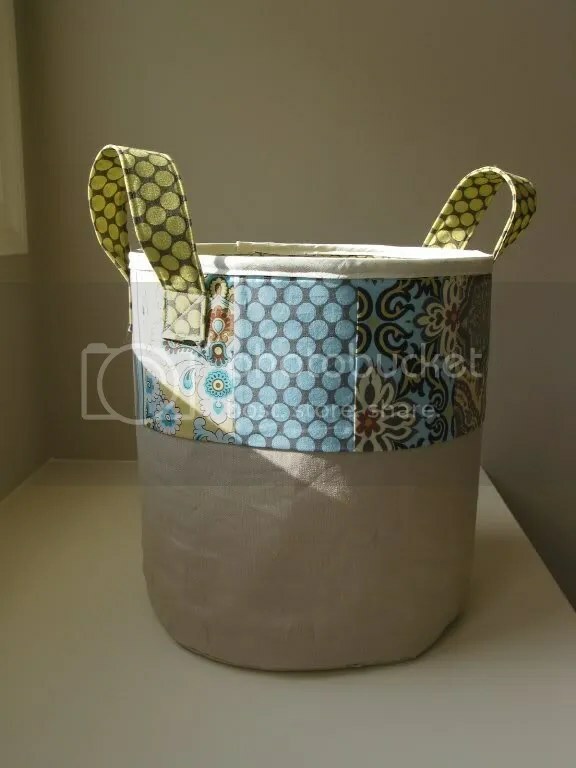 I haven’t read all the comments so I don’t know if any one else mentioned this but growing up my mother had several of baskets;however, instead of interfacing there was a bottom half of a large bleach bottle inside. This was early 1970’s and these weren’t fancy. They often had drawstring closures and no handles. They are still around. We loved to fill them with odds and ends. Thank you for the great tutorial. I am new to bag-making and I finally finished this today, well, almost. I got the end, sewed my lining into the basket and realized that I made a huge mistake. I used a one-sided fabric for my lining. So not the wrong side is facing out. 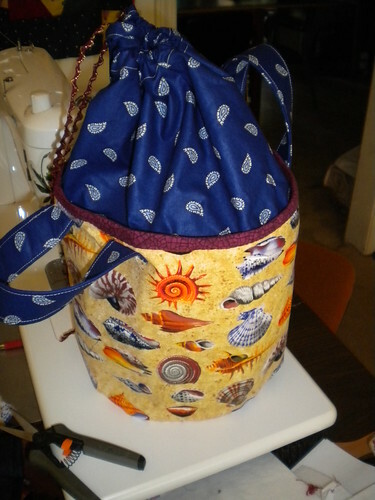 I think I am going to try cutting an extra piece and attaching it to the basket at the seam line and just below the drawstring tube, so that part will be doubled. What does 29.3in x 4.5 mean? Reblogged this on Making Memories . 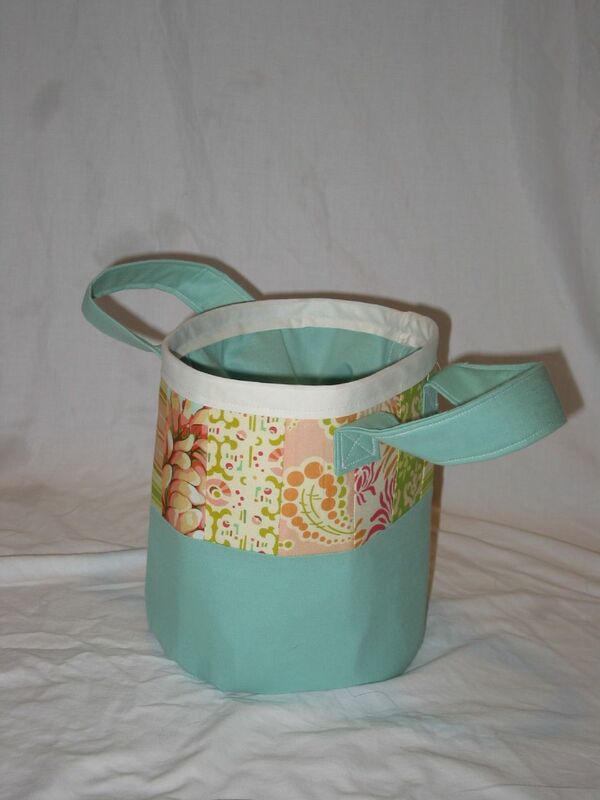 I love this cute little fabric bucket. Oh the possibilities! I think you are a terrific sewer for making these and sharing how to do it with great pictures. I host girls from Japan as exchange students and these will be perfect going away gifts! THANKS again!! I’ll be making more of these! Thank you.